L’intégralité de l’intervention de René Emmanuel Sadi, avant-hier sur la chaîne de télévision France 24. With instructions from the Head of State, government in 2016 put in place two interministerial committees to proffer solutions to the irksome crisis in the two regions. 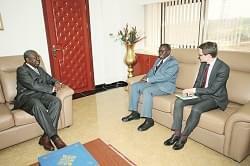 Minister Lejeune Mbella Mbella received the separate delegations last weekend. Paul Atanga Nji, Minister of Territorial Administration. 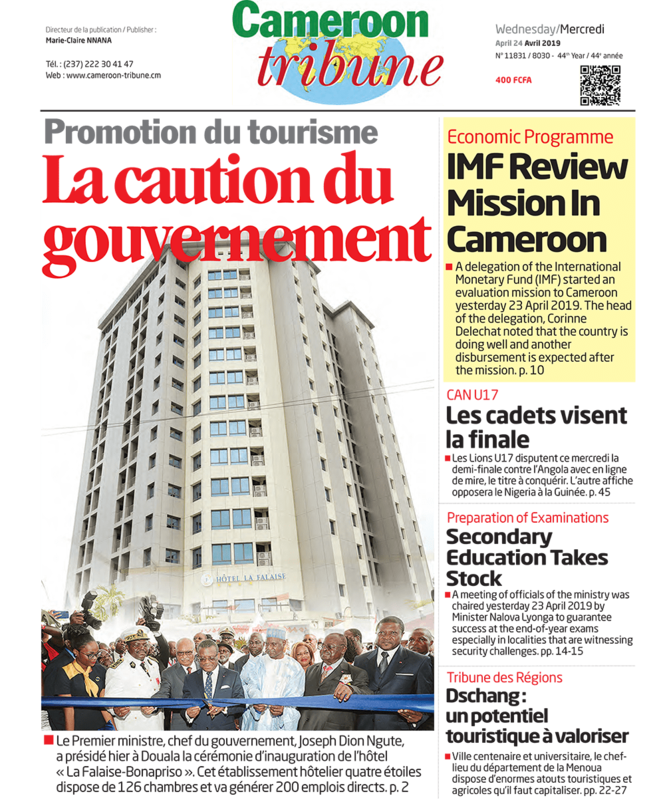 Prime Minister Joseph Dion Ngute on February 16, 2019 received the visiting delegation in the name of President Paul Biya.